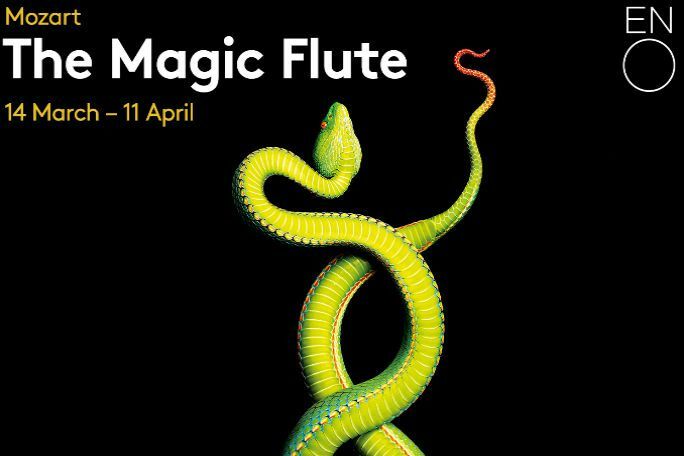 Following his success with The Encounter at the Barbican, Simon McBurney’s five-star production of The Magic Flute returns to ENO, concerning the search for truth and reason, love and enlightenment. Mozart‘s timeless classic follows the adventures of Prince Tamino and the bird-catcher Papageno on their quest to rescue Pamina. To assist their mission, they are given musical instruments enhanced with magical powers, which they deploy to conquer the trials and tribulations placed in their path towards a deeper understanding of true love and happiness. The Magic Flute - ENO is not available to book, please sign up to our newsletter for updates and offers on forthcoming and available shows.